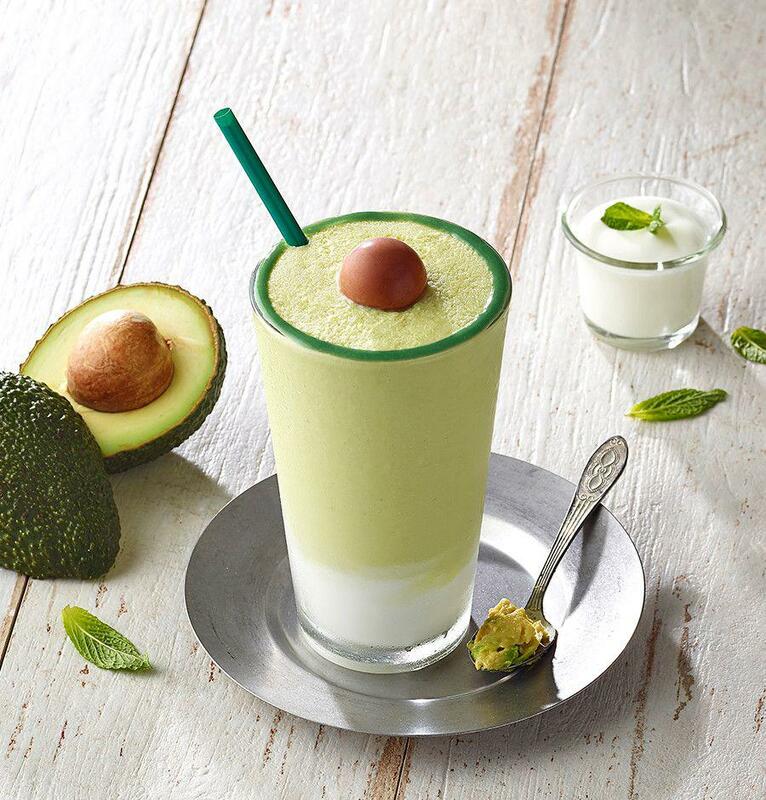 Yes, Starbucks has "WOWED US" yet again with the release of an Avocado Frappuccino in South Korea. The Starbucks avocado frapp is literally like an avocado, complete with a dark green rim that looks like avocado peel, and a 'pit' made of chocolate! This awesome drink is only available in South Korea right now, however, if it is super successful you never know we may get the chance to try it here in Oman.